The Rental Market is on FIRE! 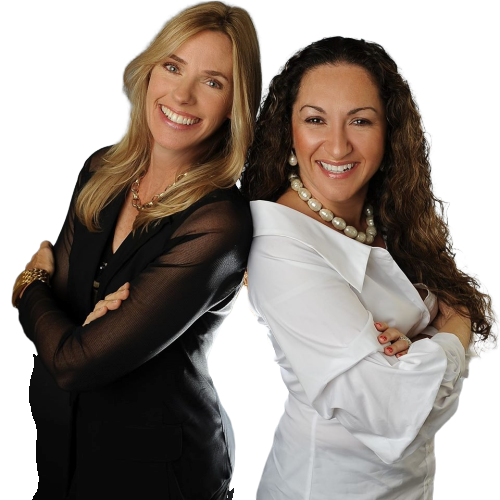 We want to let you know that we are more than just your "go to" team to buy or list your home. 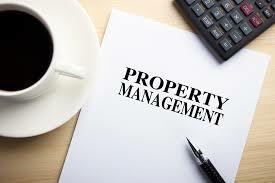 Did you know that we are also experienced property managers? The rental market is on fire right now! Let us make you money by renting your property. We offer one-on-one personal service. With over 20 years of combined rental experience, we are rental experts! Our one price includes EVERYTHING. We have no hidden fees. All you need to do is cash your monthly check! Call us today and start putting money in your pocket.